People love free stuff; they always have, they always will. This is why branded promotional products are so effective. It doesn’t even necessarily matter what “it” is. So long as it’s free, people are going to come running. Choosing the right type of promotional products can have a huge marketing impact because of their longevity and because they’re functional in a way that people truly appreciate. If you’re thinking about experimenting with branded promotional products but aren’t sure if it’s something that will be worth your time and effort, here are a few key reasons why now would be an excellent time to start. According to a recent study, 53% of people used some type of promotional product at least once per week. More than that, six out of every 10 of them said that they tend to keep promotional products for up to two years. This means that when you invest money in creating that attractive and helpful branded tote bag, you’re essentially putting a piece of marketing collateral out into the world that someone will carry with them for around two years. That is 24 months worth of opportunities for them to use that bag in public, acting essentially as a walking billboard. That’s a long period of time to effortlessly keep your brand at the forefront of someone’s mind. Branded promotional products compliment your other marketing efforts and earn a place among all the other techniques you’re using. You also need to know when and where to roll them out. 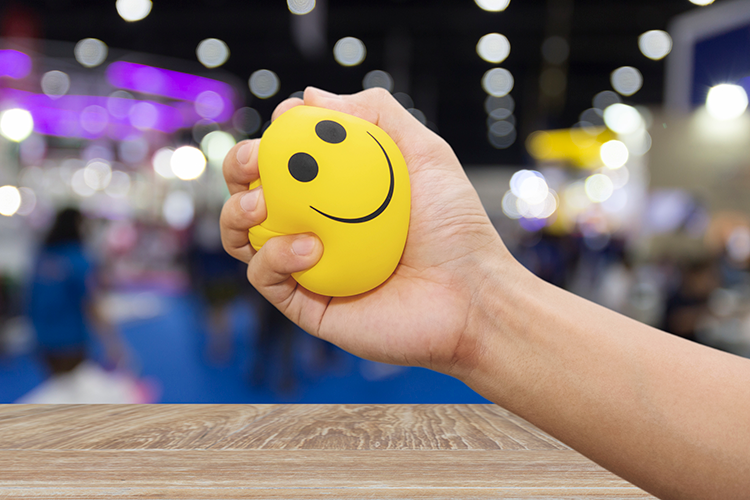 If you’re the type of company that will be appearing at a trade show, for example, branded promotional products like USB chargers or even fidget spinners are terrific because they can attract attention to your booth and help guarantee that every personal interaction gets off on the right foot. Think about it like this – the first known use of branded products as a form of marketing dates all the way back to 1789 when a guy you may have heard of named George Washington was trying to get elected president. The commemorative buttons he used at the time undeniably made an impact on the message he was trying to spread. If it worked for George Washington, you could bet that it will work pretty well for you, too. When you also consider the fact that adding a promotional product into your larger marketing strategy can increase the effectiveness of your other types of collateral by up to 44%, you begin to get a better understanding of why the “all of the above” strategy is one that is more than worth exploring.